It’s the gift that is pure Michigan. Promoted, produced and distributed in Michigan, for Michigan. 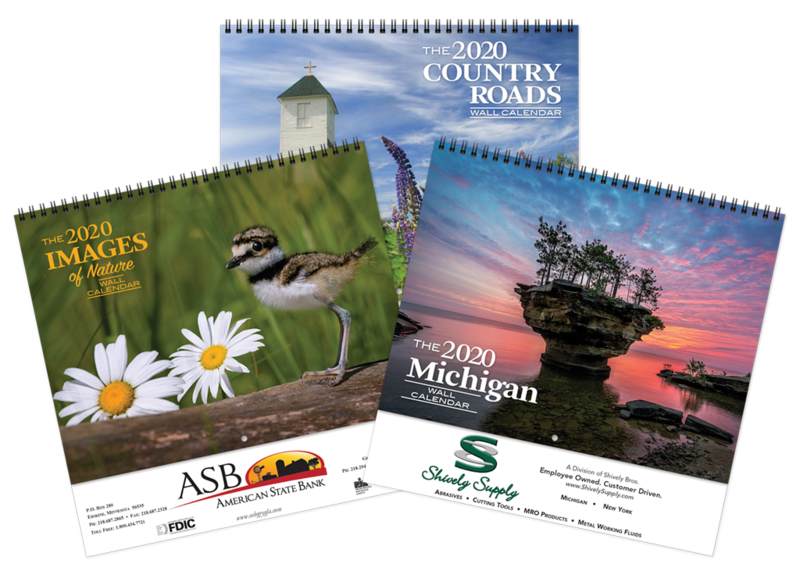 This calendar, featuring professional photography of beautiful Michigan imagery is a great way for your thoughtfulness to be remembered all year long. Functional yet uniquely Michigan, it can be ordered in any quantity for your personal gift giving. 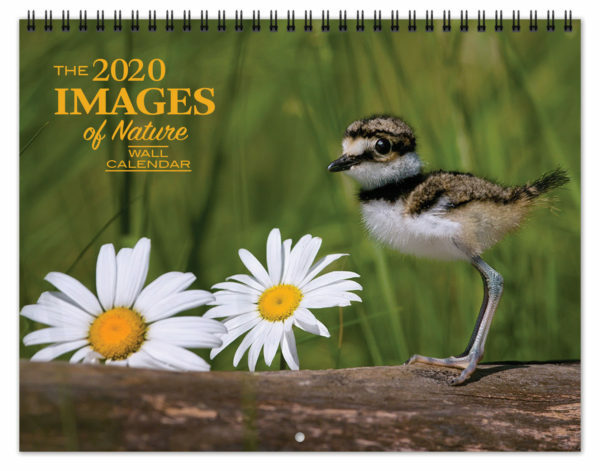 Order 3 or more of any calendar for only $6.00 each. Flat $6.00 shipping regardless of quantity. 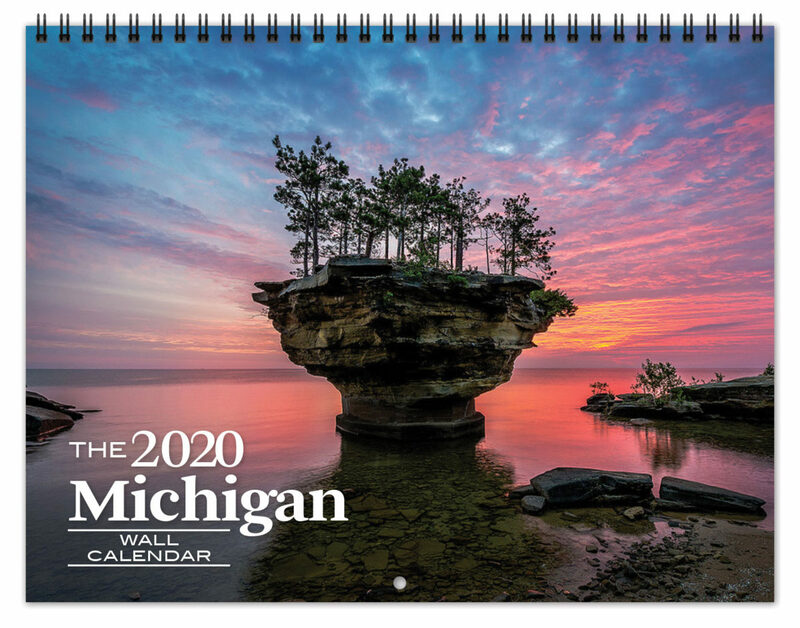 Click an image below to open a slide show of the photos used in the 2020 Michigan calendar. 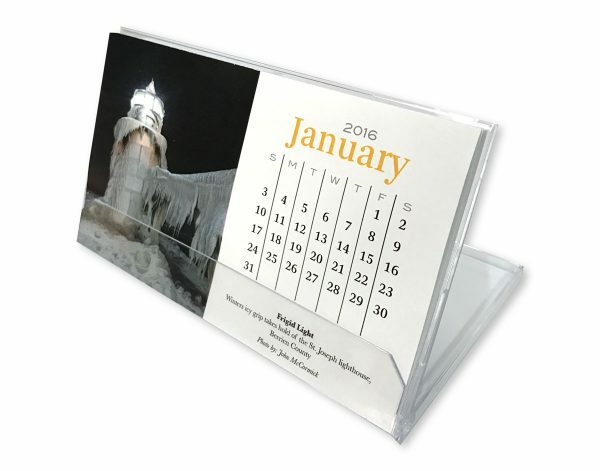 The Farley Calendar & Promo Products Co. 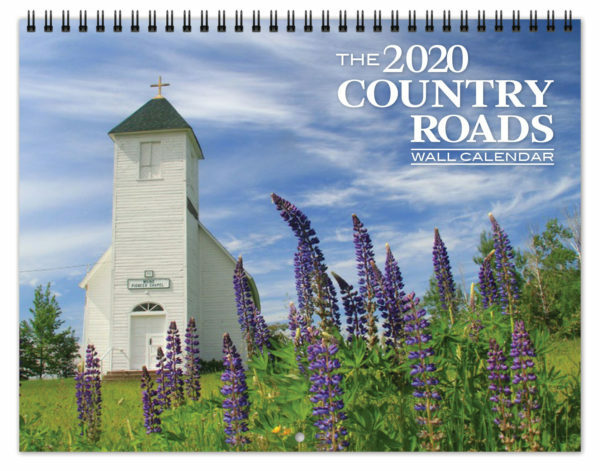 Copyright © 2018 The Farley Calendar & Promo Products Co. All rights reserved.